Dolphins invite Fan Sites to take part in Training Camp! Davie, Florida. 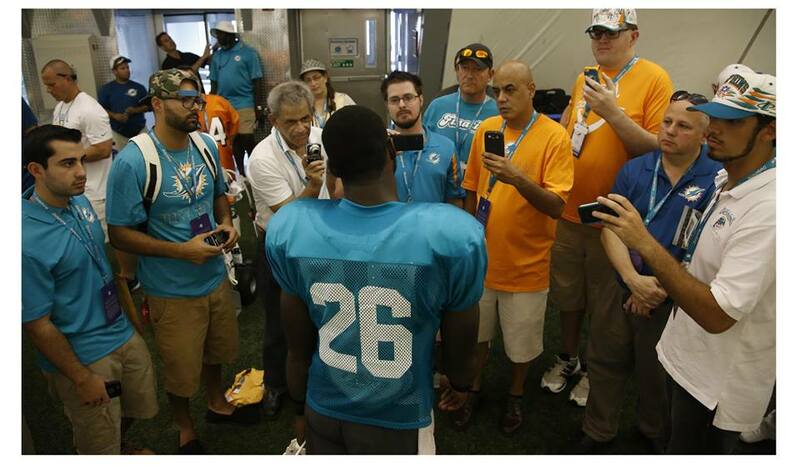 The Miami Dolphins opened their last week of their training camp practices which are open to the public, by inviting fan site’s writers to a especial web media event. 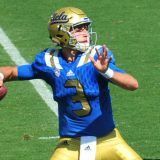 Phin Nation was there along a few others sites, to report on the progress of the new offense among other topics of interest to our readers. Tannehill looked solid on all routes and connected on fairly long passes with both Wallace and rookie sensation Landry. Matt Moore also looked very sharp in drills and during the outdoor portion of the workout, he wowed the crowd by connecting with Lamar Miller on a long pass. 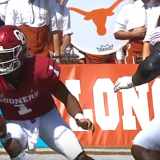 This one was the one play that generated the loudest reaction from the crowd in attendance. 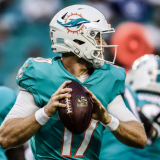 There is no question that the one drive that Tannehil was in for during the opening game of pre-season, during which Tannehill connected on 6 out of 6 passes and culminated in a TD pass from number 17 to Brandon Gibson was no fluke. It is hard not to be excited about the Dolphins offense this year and being able to watch them practice contributes to and validates all the excitement. We did not get to see the 11 on 11 drills unfortunately, either by design or because at around 2:30 PM, a lightning warning was announced, the stands were cleared for the safety of those in attendance, while the players, and fortunately for us, the media, were ushered back into the bubble where the players resumed individual drills. 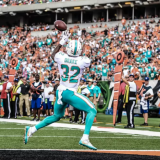 The Dolphins are looking good, particularly the offense, and based on the first game of the pre-season and what we saw in practice on Sunday, Dolphin fans have something to look forward to during the regular season. Previous story Who will fill Reshad Jones’ spot at Safety for Dolphins?